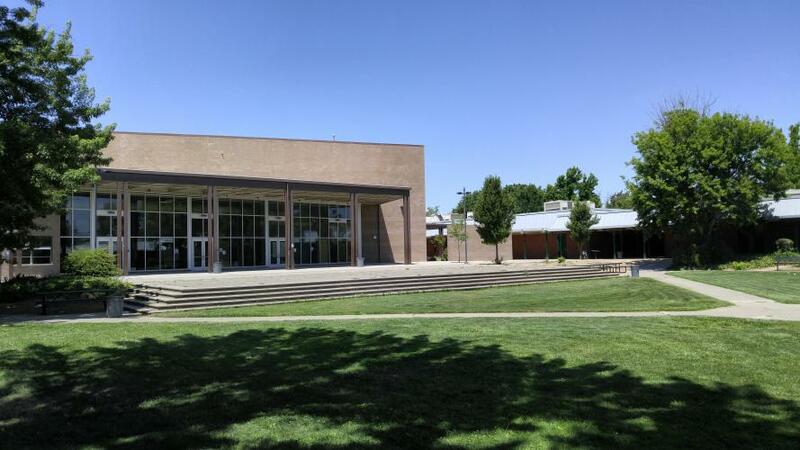 A spot for the old timers wanting to see their old classmates. 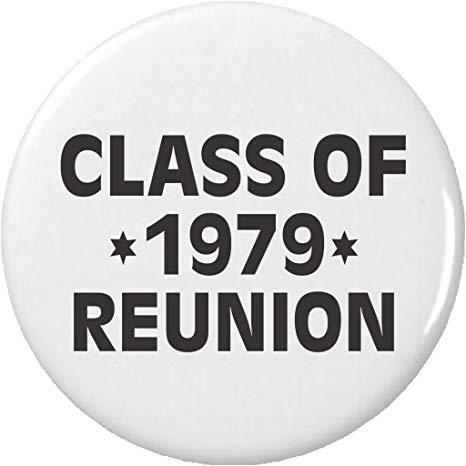 Contact us if you want to post information on your class and/or JFK reunions. 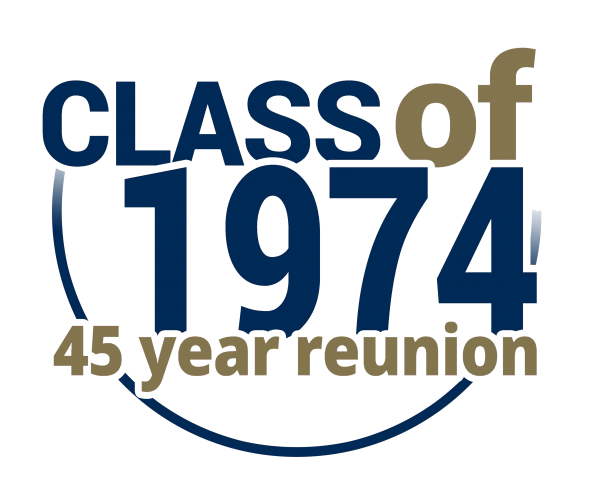 Please join us in celebrating the Forty Year Reunion of John F. Kennedy High School (Sacramento, CA) Class Of 1979. 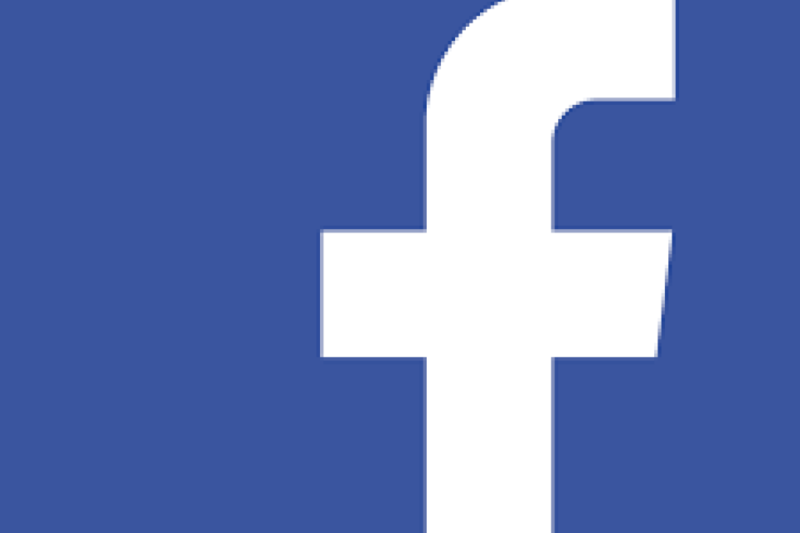 Join friends, old and new, to mingle, catch up and make new memories. Event is open to all JFK alumni. Guests are welcome! 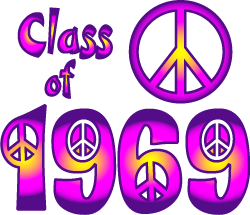 Please contact: JFKclass79reunion@yahoo.com for help or info.